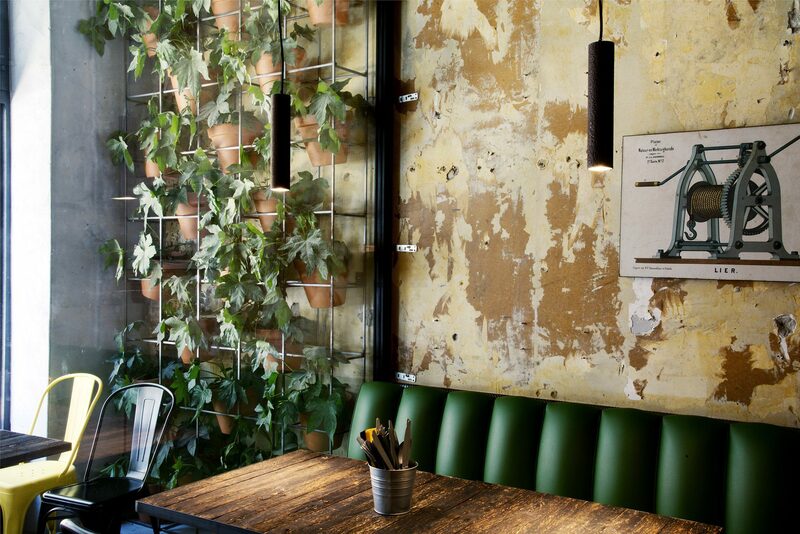 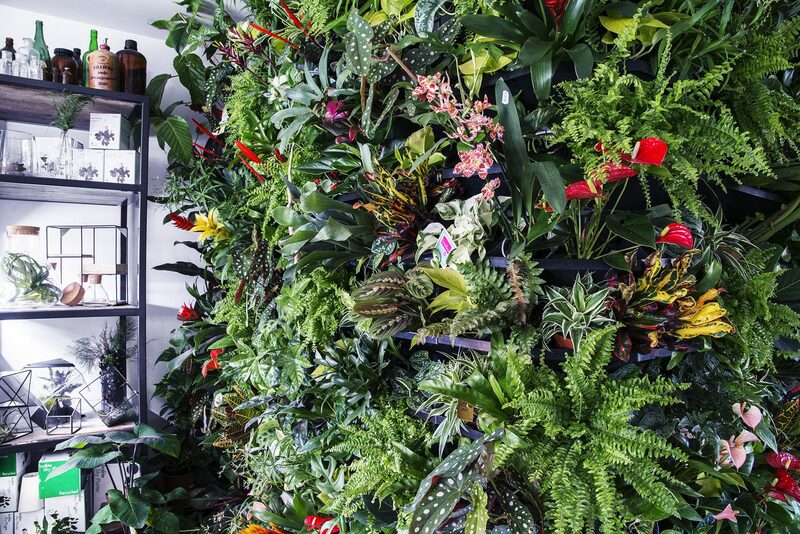 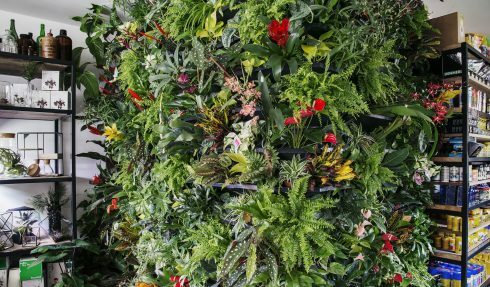 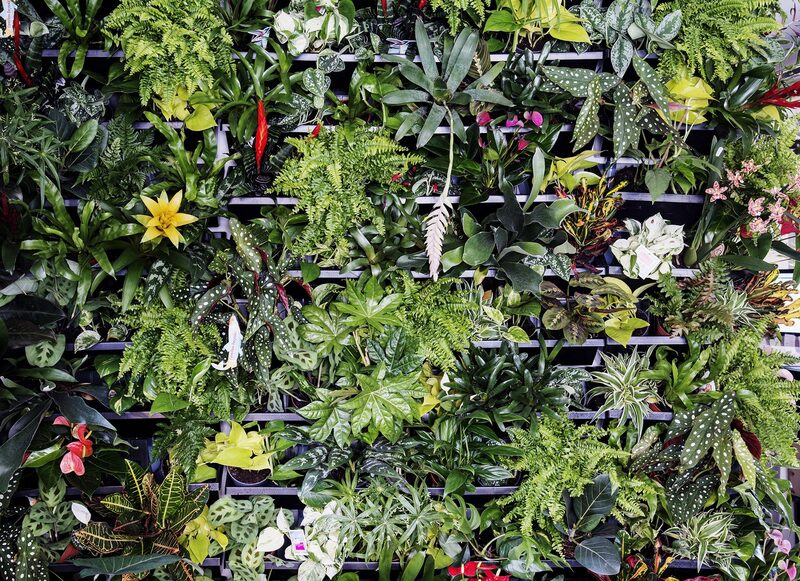 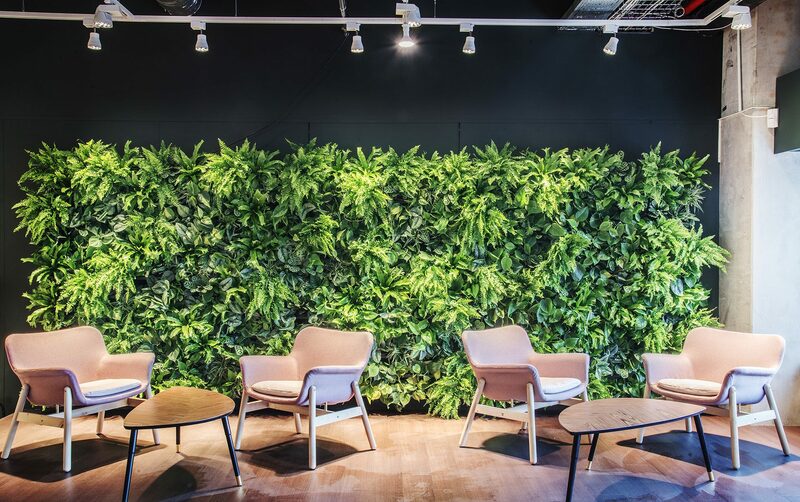 We have just installed a Living Wall into our flagship store in Antwerp. 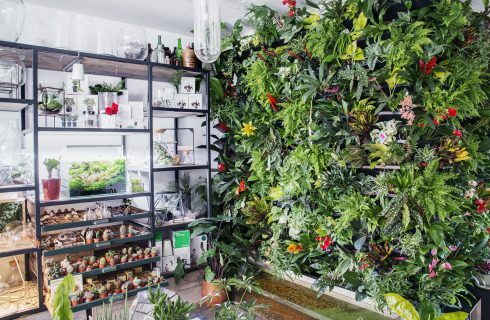 We really have gone to town with this wall and it is positively bursting with life and color adding even more wow to the previously high levels or wow in the shop !! 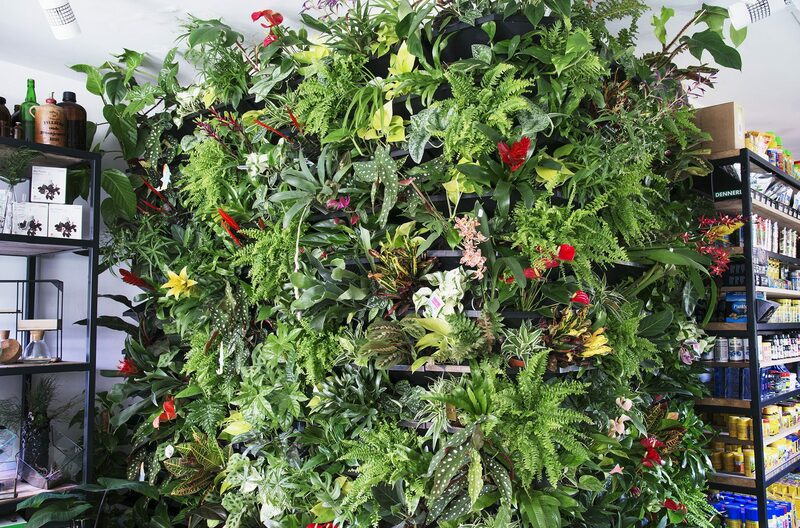 And if this is not enough we help clean the air we breath even more.